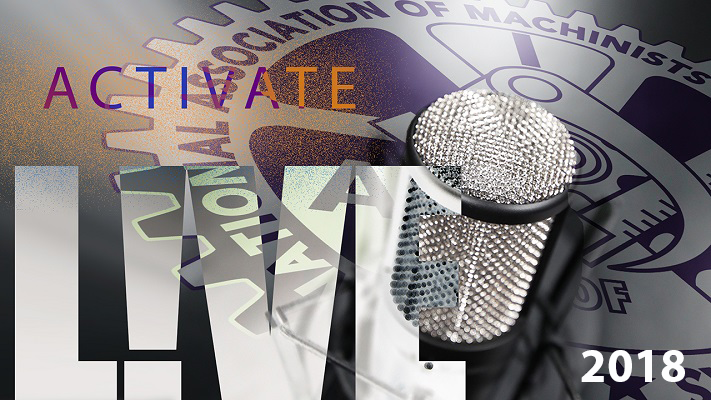 Renegotiating the North American Free Trade Agreement was the topic on this week’s Activate L!VE. IAM Canadian General Vice President Stan Pickthall talked about some of the IAM’s recommendations for a fair and more equitable agreement. Activate L!VE webcasts live each Wednesday at 3 p.m. EST.